Hong Man Choi. A gigantic man no one will soon forget, even if 99% of people will be remembering him from his armbar loss to Fedor. It doesn’t matter, Hong Man Choi is awesome. 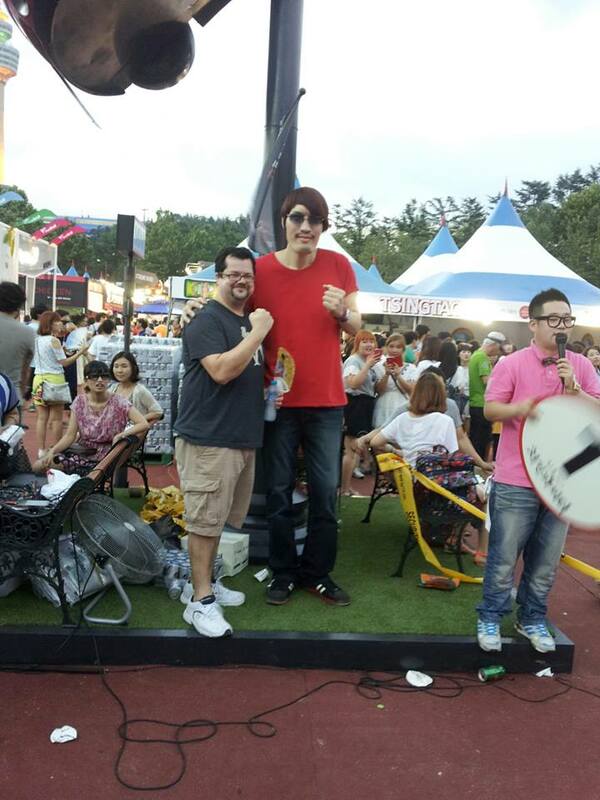 He goes to chicken festivals, and he will fist pose with silly white men at said festivals.